I’m a wedding photographer just like many of you readers of Shotkit, and I wanted to share with you my step by step guide on how to become a destination wedding photographer. It should be noted first though, that just because you’ve shot the odd wedding overseas, you can’t just say you’ve become a destination wedding photographer! In addition, the reality of traveling for destination weddings is often not as glamorous as some may think. Aside from the fact that it’s rarely more lucrative than a local wedding and makes little short term business sense, it can also be tiring, stressful and lonely. Arriving to your destination wedding safely with all your gear intact and performing as you would do locally is a skill that takes experience to get right. That said, destination wedding photography certainly does have its benefits. Shooting outside your normal environment is a welcome break that can provide a mental refresh for what is often a somewhat monotonous job. 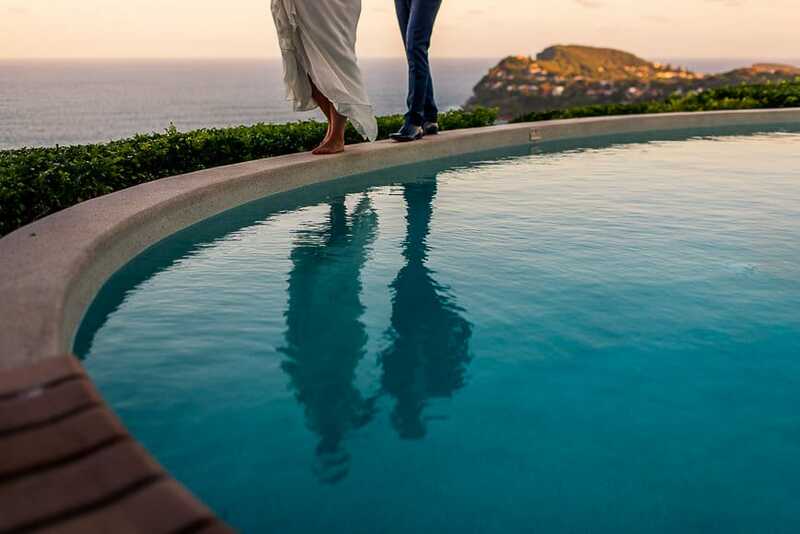 There’s also the benefit of having work from a destination wedding in your portfolio, which can definitely open new doors by adding value to your brand, elevating your work from local competitors. “Show what you want to shoot” is the default advice from successful veteran wedding photographers, but for eager newcomers to the world of destination wedding photography, this Catch 22 situation is frustrating. How can you show destination wedding photography on your site if you haven’t shot a destination wedding?! The paradox reminds us of when we first started out as wedding photographers, needing to somehow build our wedding portfolio out of thin air. So here’s my fast track guide on how to book your first destination wedding. The first time I implemented this process, I actually booked an overseas wedding in just 7 days, with zero prior destination wedding experience. Even if you’ve shot a couple of destination weddings in the past, you’ll be able to follow this process to book your next one in a country you perhaps haven’t shot in before. Before I start, one caveat. If this is your first destination wedding photography gig, you need to be prepared to work for much less than you are accustomed. Traveling for photography work is an acquired skill, and without this experience, you shouldn’t be charging your clients the same rate as you do in your home town. After all, you can’t just become a destination wedding photographer overnight. 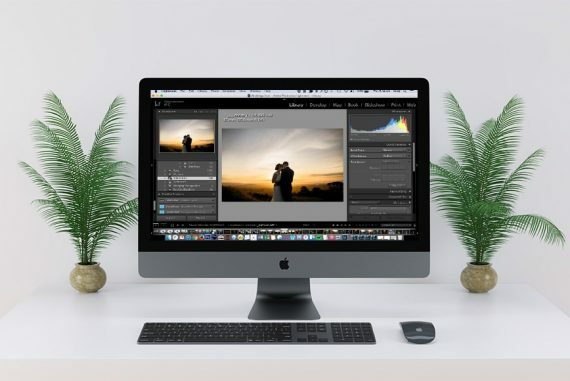 Also, unless you’re in the small percentage of wedding photographers out there with outstanding and unique photography work, the client can easily book someone local who may well provide a similar level of service for a cheaper price. Think of your first few destination wedding photography gigs as a way to build your portfolio and add value to your brand. If you manage to just break-even after all the travel expenses, count yourself lucky. After you’ve had a bit of experience, you can work out a way to charge for both your travel and your service, but for now, remain humble! Using a combination of a targeted landing page, a modest Facebook advertising budget and some basic sales psychology, you can vastly reduce the time required to book a wedding outside your locality. 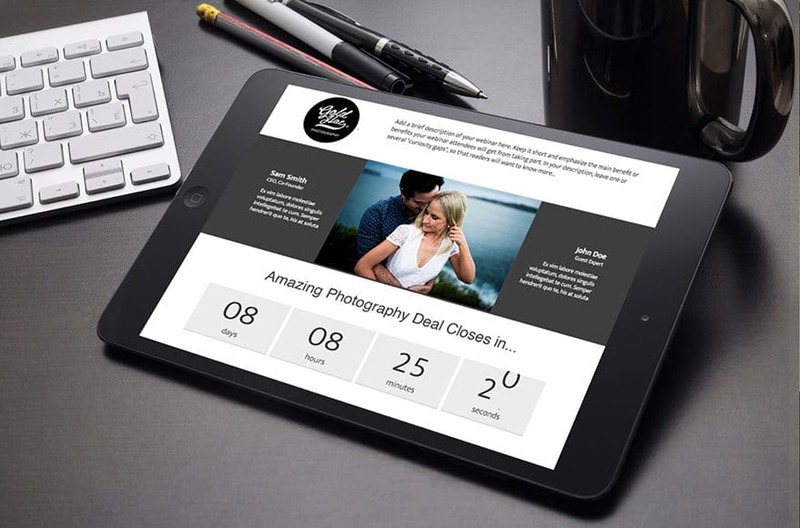 I cover the topic of landing pages in more depth in this post on online marketing for photographers, but all you need to know at this stage is that it’s beneficial to use a landing page rather than simply directing paid Facebook traffic to your homepage. Create a blank landing page. You can use specific landing page software (I recommend this one) or just create a new page on your website. If you go this route, I recommend you remove your website’s existing menu and any other elements that can cause distraction. Choose a headline (the ‘H1’) that mentions the exact location you are trying to target. You can choose a country or a city in that country if you have a specific location in mind. Don’t worry too much about optimizing for search traffic at this stage. The goal here isn’t to make your landing page rank in Google – it’s to convert visitors into leads, i.e. to get a bride’s email address! As an example, I used ‘New Zealand Wedding Photography’ as my landing page’s headline. Insert one of your best portfolio photos as the ‘hero’ image. Make sure it’s not location specific (i.e. doesn’t show the Eiffel Tower in the background). Just make sure it’s one of your best. 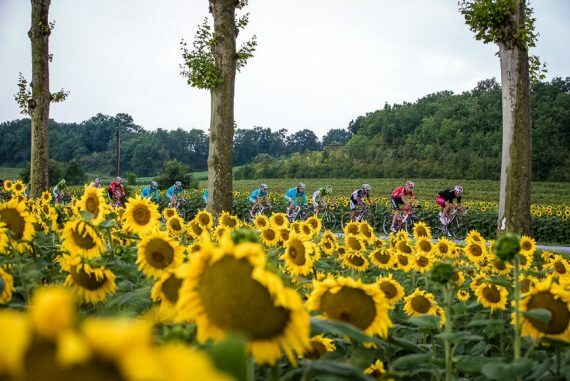 Under the image, write some short content, being careful not to say outright that you’ve shot in said country, but rather, try and allude to the fact that you have. There is a subtle difference between outright lying (never do this!) and leading the client to think what they want via your writing and images. Hi there, I’m Mark. 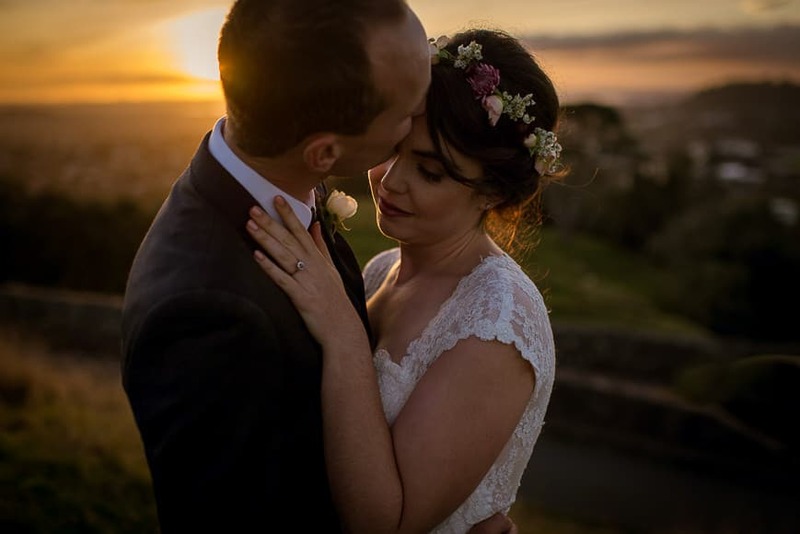 I offer Creative, Candid and Modern Wedding Photography in New Zealand. 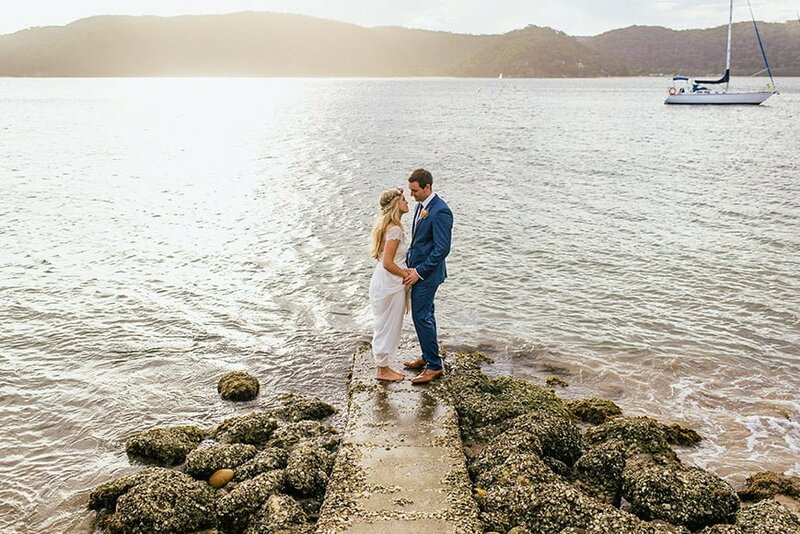 If you’re getting married in New Zealand, I’d love to be your photographer! Whether you’re getting married in Wellington, Queenstown, Auckland, Lake Tekapo or anywhere in this wonderful country, I’m excited to hear more about your wedding plans. It’s worth noting that this text is markedly different to what I’d normally have on my website. I’m casting my net much wider is with this approach – more on this soon. Add a contact form with Name, Email Address, Phone Number and Wedding Location. If you have any other elements you think will add value to your services, such as a graphic to show awards won or recent blog features, feel free to include them here. Just don’t go overboard as your page needs to load quickly. Then hit Publish. By now you have a targeted landing page which suggests to anyone who lands on it that you’ve shot a wedding in your target country. It may even suggest that you’re from that country, depending on the text you’ve used. The next step is to send some targeted traffic to it, and for this we require good old Facebook ads. 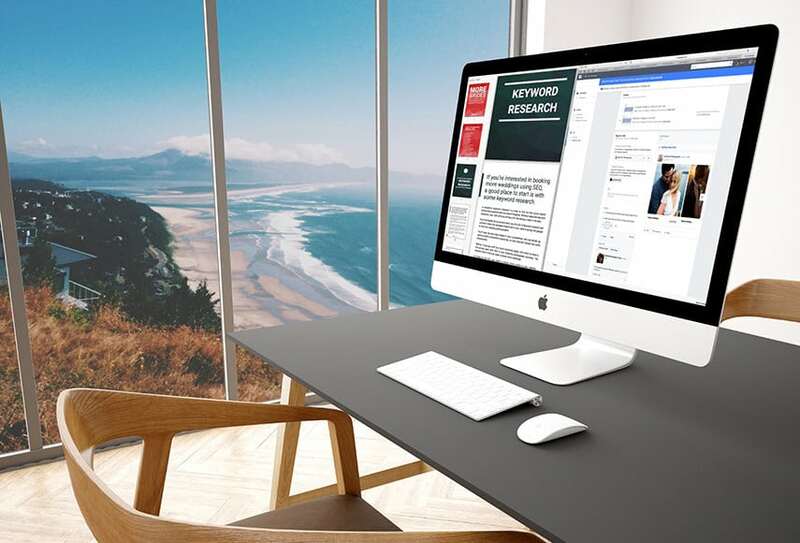 Facebook Page owners who lament the bygone days of strong organic reach are missing the bigger picture – thanks to Facebook Ads, everyone now has access to the most powerful (and affordable) advertising medium of the 21st century. 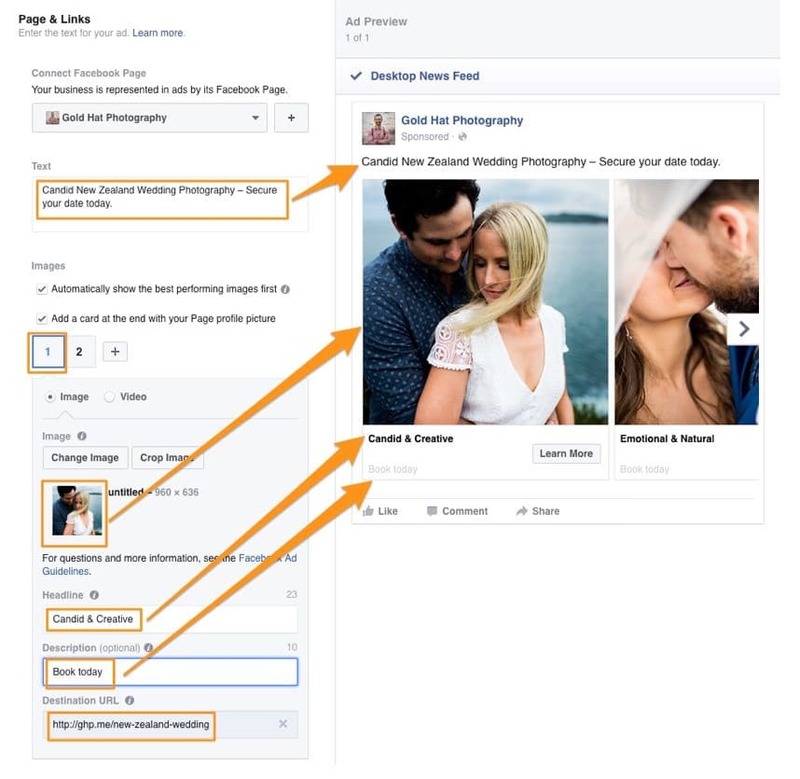 As wedding photographers, we are missing out on a huge market if we choose to ignore paid Facebook advertising. With this in mind, let’s jump right into creating our first Facebook Ad. 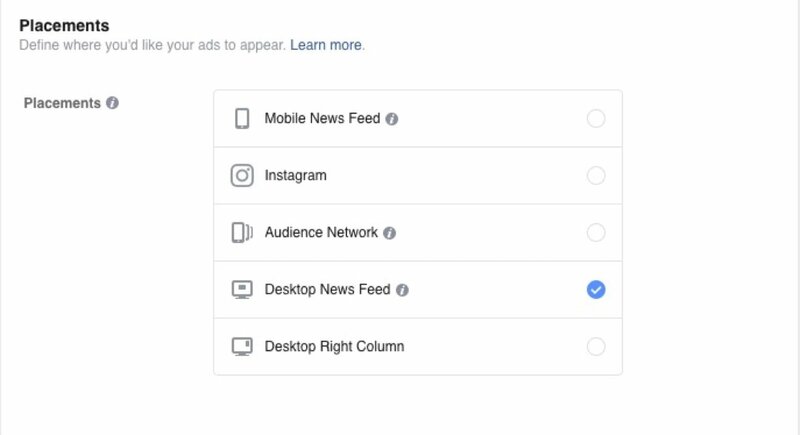 Click on the small downward pointing triangle in the top right hand corner of your Facebook screen and select ‘Create Ads’. Select ‘Send people to your website’ and choose a campaign name. In the ‘Locations’ drop down, select ‘People who live in this location’ and start typing the destination you’d like to work in. Choose the ‘Age’, ‘Gender’ and ‘Languages’ of the audience you want to target. I chose 25-35 year-old women who speak English. 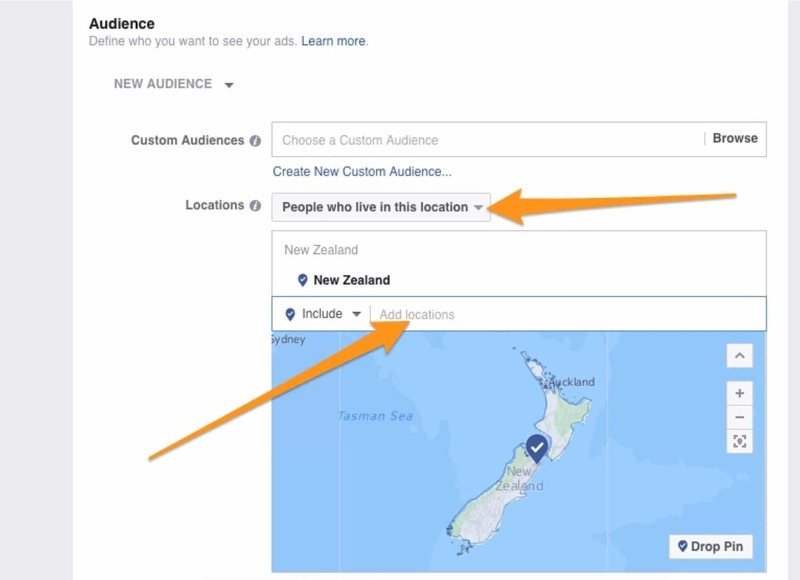 Next comes the ‘Detailed Targeting’ section, an incredibly powerful feature which controls the reach of your ad. You can experiment with various different metrics, but the first to try should be ‘Demographics – Life Events – Newly Engaged’. Just start typing ‘Newly Engaged’ in the search box for the various options to start appearing. Ignore ‘Connections’ and move on to ‘Placements’, i.e. where you’d like your ad to appear. I tend to get the most success from the Desktop News Feed placement since it allows for more text, but again, this is one to experiment. 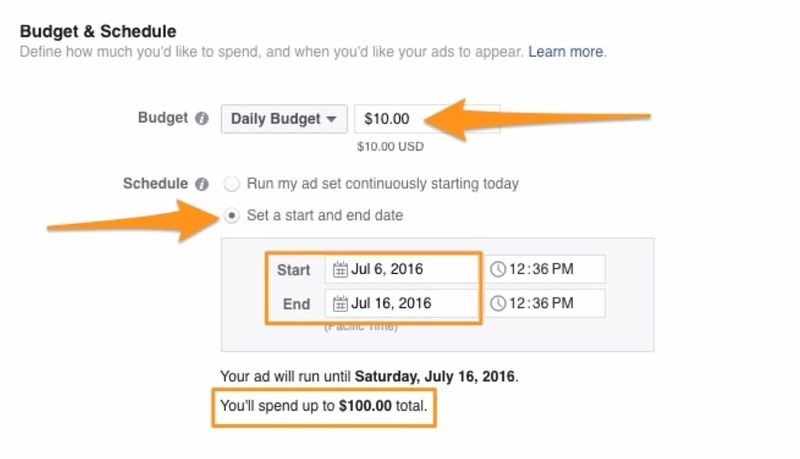 In ‘Budget & Schedule’, set your daily ad budget to $10, and set a start and end date 10 days apart. It goes without saying that you should be able to afford a $100 ad spend on your photography business! Leave all the other settings as they are. 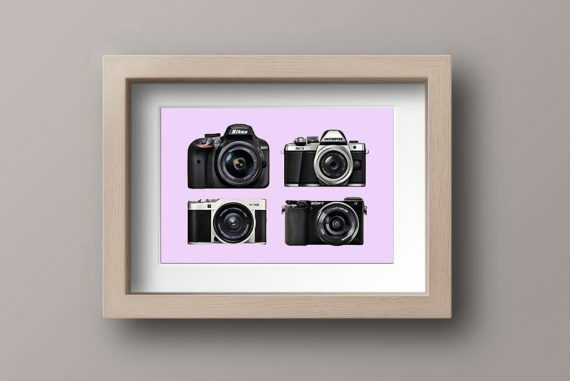 Under ‘Format’, select ‘Multiple images in one ad’. This image carousel tends to be the most eye-catching, and allows you to show off a variety of work for the same cost as a single image. Then you’ll need to upload up to 5 portfolio-worthy images. Remember that your ad will often be displayed quite small, so avoid any image when the couple is too small. Under ‘Page & Links’, you’ll need to write your Ad’s text with a focus on your target country, e.g. 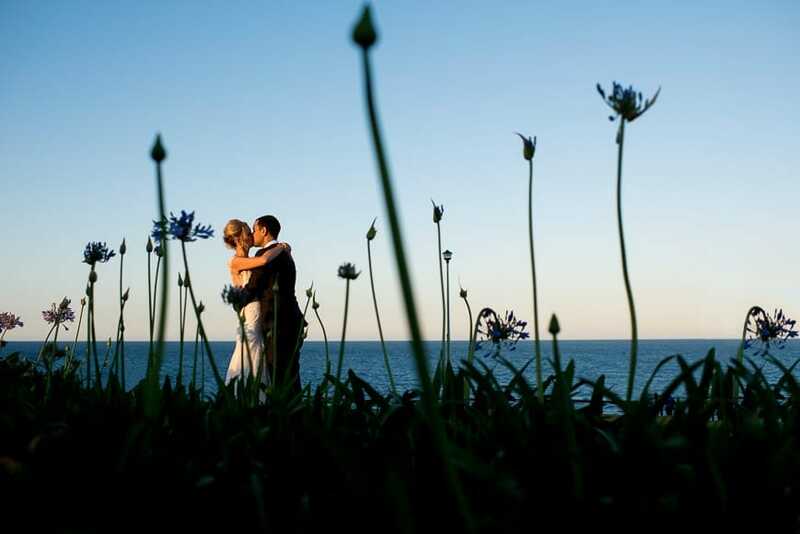 Candid New Zealand Wedding Photography – Secure your date today. I wouldn’t worry too much about crafting amazing ad copy for the additional text in the ‘Headline’ and ‘Description’ of each image in the carousel. With so many other distractions in the newsfeed, it’s arguable as to whether Facebook users will even read these tiny sections. Under ‘Destination URL’ and ‘See More URL’, enter the URL of your new Landing Page. Choose your ‘Call To Action’ Button. I suggest using ‘Learn More’, but feel free to experiment here too. On the right hand side of your screen, you can see a preview of how your ad will look in the various locations. If you’ve chosen to advertise to mobile users, make sure your text still makes sense when it’s truncated. Leave all other options alone for now, then click the green Place Order button. 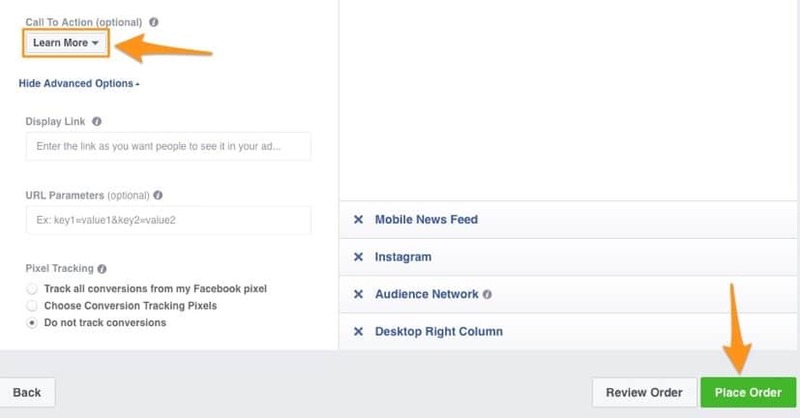 Congratulations – you’ve just created your first targeted Facebook ad! 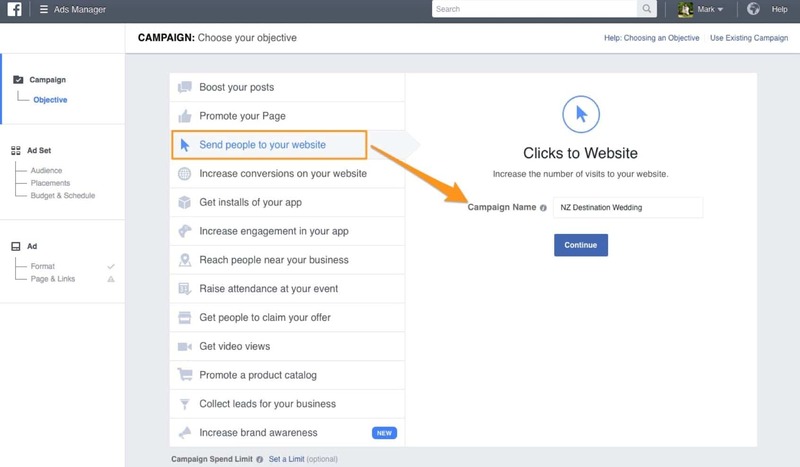 Setting up a landing page and Facebook Ad campaign may take you a few hours to get right, but once you have them set up, with just a few small tweaks you’ll be able to run other campaigns to target completely different locations. Notice how in the example above I didn’t include any pricing in my content. This is important and I suggest you do the same. With this technique, you’re casting your net wide to try and attract as many potential leads as possible. By leaving off your pricing, it allows you some room to negotiate. If after 10 days you haven’t received a single lead, look at the results of your Facebook ad campaign. You’ll be able to see whether users were clicking on your ad or not, and should be able to ascertain whether the problem was with your ad design (image/text) or on the landing page itself. If you have Google Analytics installed on your landing page, you’ll be able to examine metrics such as the time visitors spent on your site, which should give you some indication as to their actions after clicking the ad. For even more detail, you could install a heat mapping software to track the users’ movements on your landing page (my recommendation of a free heat mapping tool is described in this post). The above process isn’t an exact science, but the benefit of having it all set up is that it’ll be easy for you to make adjustments to either your landing page and/or the ad campaign and test your changes immediately. Then it’s a case of making small adjustments until you get your first lead. Once you get your first lead, you’ve won the first half of the battle. Now the challenge is to convert the lead into a client. This is arguably the most important aspect of securing your destination wedding photography job. Up until this point, if you’ve followed the step-by-step guide detailed above, there’s a good chance that you’ll get your first ‘lead’. Turning that lead into a paying wedding photography client on the other hand, is a whole different ball game. For fear of making this post too long, I won’t go into the process of closing the sale here, but if you’re interested in the next steps on how to become a wedding photographer, as well as lots of other tips and techniques to book more weddings, I highly recommend you check out my best-selling ebook More Brides. More Brides is packed full of online and offline (and often somewhat unorthodox) techniques to attract your next bride for the types of wedding you want to shoot, whether local or international. More Brides is the marketing bible for wedding photographers. The tactics are explained in a clear way and anyone who follows this guide will gain the attention of their target market. This is the guide we wish someone would have handed to us when we started our business. You can read more of what other wedding photographers are saying about More Brides or grab a copy of your own by clicking here. I booked my first ever destination wedding in just 7 days using the exact steps outlined above and a Facebook Ad spend of only $50. Within a week of publishing the photos from that wedding on my website and social media, I’d booked my second wedding in the same overseas location. A few months on and I’ve got weddings booked in Canada, New Zealand, the UK, Indonesia and Spain. 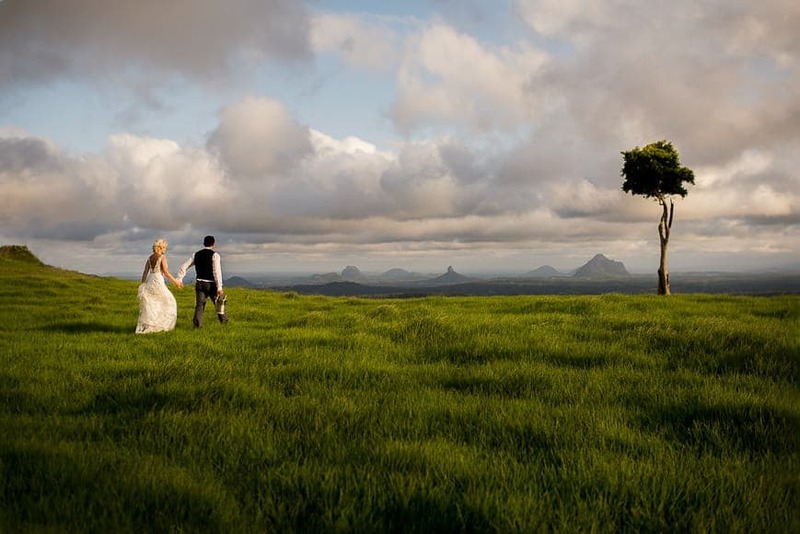 If I didn’t live so isolated from the rest of the world here in Australia, I’m confident that using the technique described above, I could book a wedding in pretty much any country I wanted to visit! Just as a final word though, shooting the odd overseas wedding here and there does not make you automatically become a destination wedding photographer! I would never call myself a destination wedding photographer, since as I mentioned at the start, being proficient at shooting weddings overseas is a skill that requires a lot of experience. I wish you the very best of luck wherever you shoot in the world! 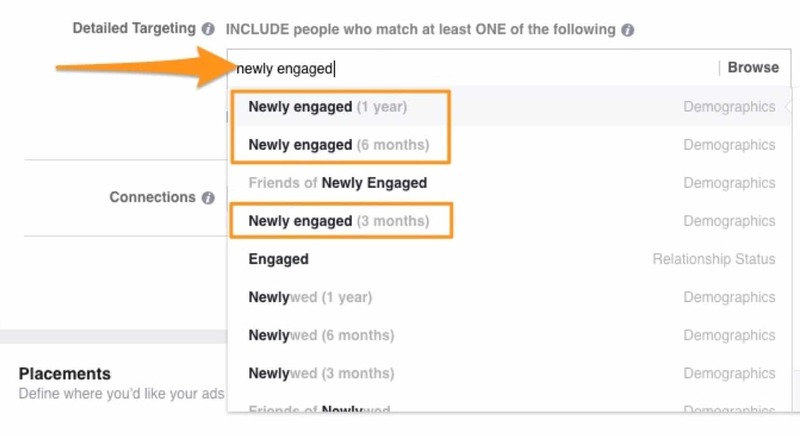 I use exactly this method of targeting on facebook (with a few tweaks) and it works very good for me :) However, not every facebook user says if he is engaged or not. I had very good result with using interested based targetings too. Yep that’s true – I never marked myself as engaged, when I was engaged! The interest based targeting may help, but obviously every use is different in their use of the platform. Thanks for the feedback, Martin. 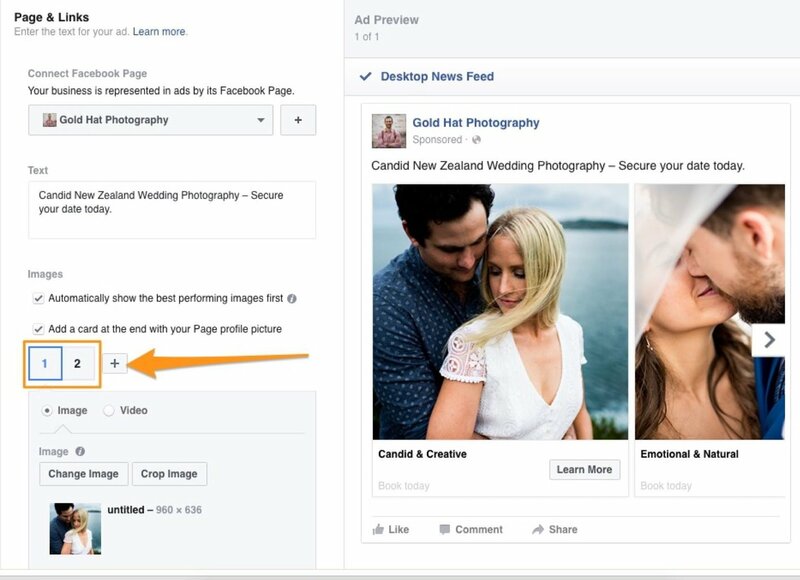 Great breakdown of the Facebook ad, I have shot several destination weddings but never tried to do ads on Facebook to target more of them mmm will follow your steps and see, thanks ! Let us know how you go, Barbara. 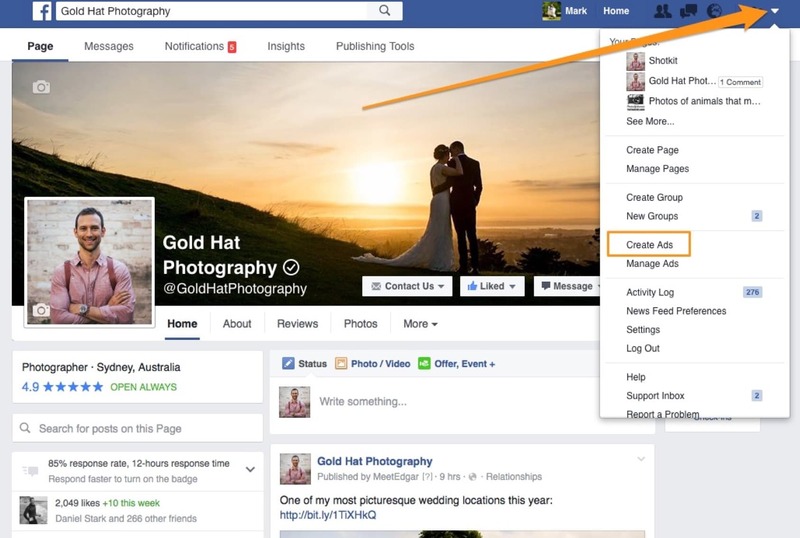 Geo-targeted Facebook ads really open up plenty of possibilities for us wedding photographers. Great post with lots of good info! Such good advice! Thank you!